Ok, so we know we don’t chat about Florida too much as a destination vacation, because secretly we definitely feel like a “destination vacation” to somewhere sunny is more like a vacation to Bali or Corfu. But we have to give credit where credit is due. Florida is sunny, they have beaches, they have towns and for the adventurers, they have wildlife and theme parks. With a climate that’s travel friendly most months of the year, its easy to find plenty to do in the sunshine state. If you’ve been meaning to get your family to Florida on one of those classic family vacations or just need a more low key trip but still really need to get everything in at once to make the vacation worth your time, we get it. Especially if you’re driving, coming from overseas or plan for this to be the only time you’ll ever visit Florida. So how do you get it all in? What should you do and see? How can you make the most of this trip? Should you buy a package or plan it on your own? Florida has so many things to do! 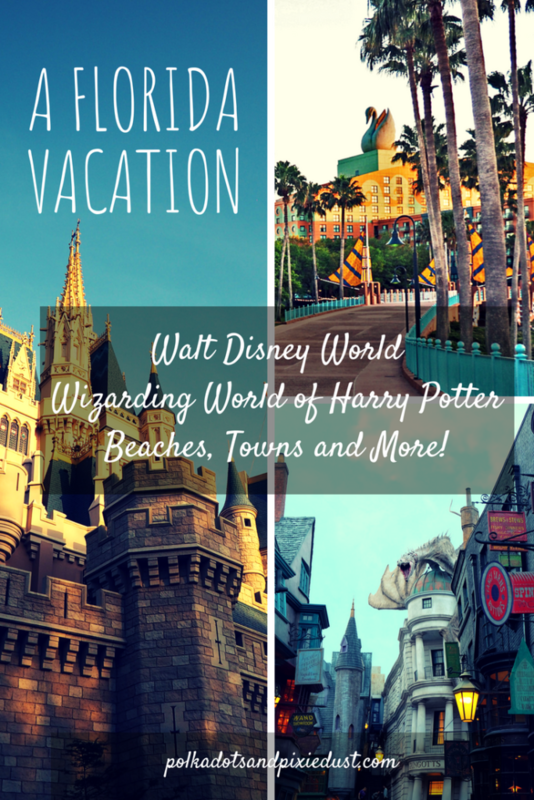 Whether you’re visiting cute beach towns like Palm Beach, or St. Augustine or adding in Orlando to make the trip to Walt Disney World and the Wizarding World of Harry Potter you’re sure to see, eat, and do things in Florida, you won’t find anywhere else. Looking for fun outdoors? Florida has lots of opportunities for kayaking, hiking and wildlife. Want to take a road trip? Why not spend some time on 30A, stopping at all of the little beach towns along the way. Walt Disney World is home to 4 theme parks, 2 water parks, currently 25 resorts, a slew of restaurants and one amazing shopping complex, Disney Springs. If you’re been reluctant to step foot in the house of mouse for fear of the crowds, saccharine atmosphere or kid mania, let us clarify things for you! Disney is perfect for everyone. There will always be something at Walt Disney World that will touch you and make you stare in wonder. Animal Kingdom is one of the worlds largest conservation zoological parks in the world, and with a taste of Africa and Asia and the fictional world of Pandora, its sure to spark interest in even the most reluctant vacationer. Hollywood Studios is home to Star Wars, Toy Story Land and movies from days long past. Epcot features new inventions in Future World and a showcase of favorite lands from around the world to spark anyone’s interest. Perfect for the Foodie Vacationer. And then of course Magic Kingdom is everyone favorite childhood destination, complete with Cinderella’s Castle and everyone’s favorite rides. 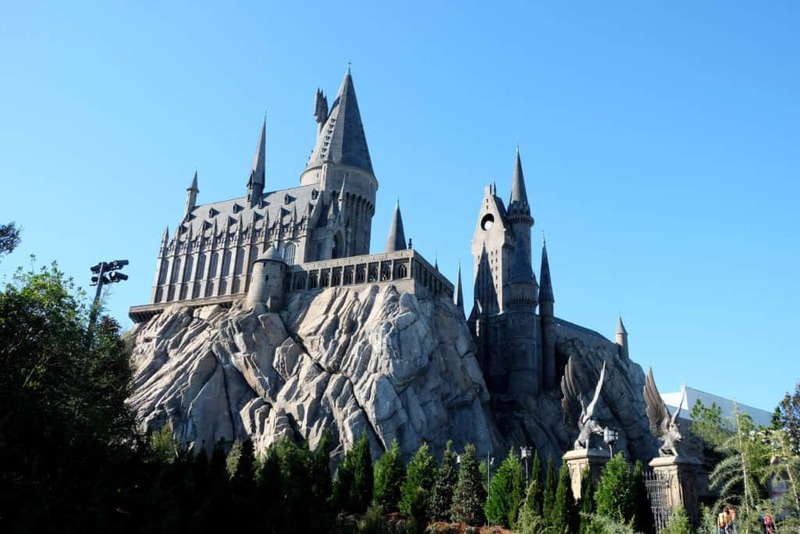 If you’ve ever wondered what it would feel like to step right into the books of Harry Potter, look no further than The Wizarding World of Harry Potter at Universal Studios in Orlando. Universal Studios consists of two Parks, Universal Studios and Islands of Adventure. Hogsmeade, located at Universal Studios, brings you right to Hogwarts. Diagon Alley is located at Islands of Adventure and is home to the famous Gringott’s bank, complete with fire breathing dragon atop. Be sure to grab a butterbeer, select your wand and take the Hogwarts Express to and from King’s Cross Station for the full wizarding experience. Check out how to manage the Wizarding World on a budget, or consider tackling it in one day to save money and time! Florida is filled with a coastline that glitters with beaches. We don’t really believe there is ever enough beach time, so if you have the chance to take a low key vacation and just want resort time you can check out our favorite beachy destinations for something extra special. On the gulf side we love the white sands and turquoise waters of the Siesta Key, St. Petersburg, Navarre or Destin. In St. Petersburg the Don Cesar Hotel is forever on our pink hotel bucket list and offers a private beach and a much needed escape from town life. On the Atlantic side you can hop on over to Amelia Island, Vero Beach, Palm Beach and St. Augustine. Try a Road Trip to St. Augustine or check out this Guide to Amelia Island for cute places to eat, stay and shop. In Palm Beach you can find The Colony, offering an upscale cottage resort atmosphere that really feels like Florida. Add in the amazing shopping over on South County, Worth Avenue or the Royal Poinciana Plaza and you’re sure to feel like you’ve stepped out of the pages of a resort magazine. Check out Palm Beach Lately for all the best Palm Beach things. For those of us in the states, and especially those of us in Ohio, travelling to Florida could mean the difference between a 1.5 hour flight or a 23 hour drive. But for those travelling from farther away we recommend the ease of just booking a vacation package. 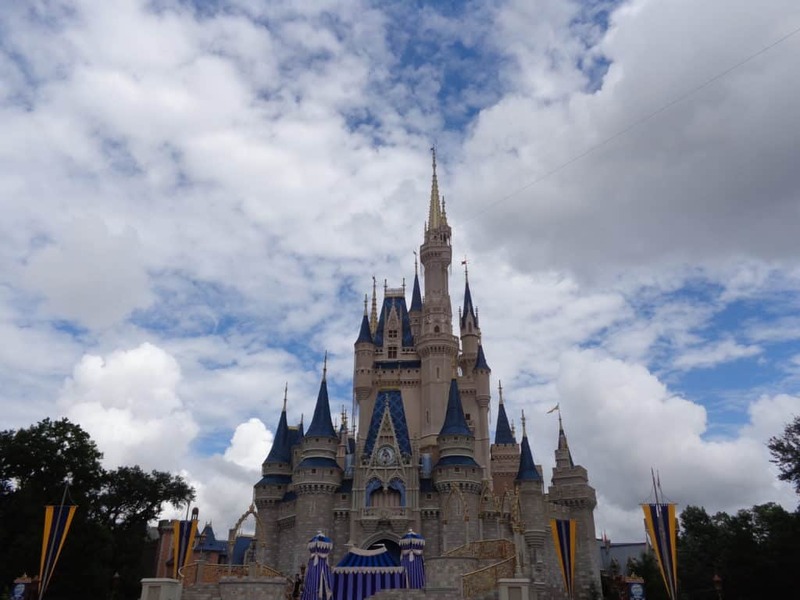 While Florida may not seem as unknown as the more elusive international destinations there are still things to navigate, mainly the crazy traffic, the crazy weather, and the loads of options you have for any Florida vacation. or check out Tripadvisor for more deals. If you’re coming from overseas, or the UK, check out Holiday Gems for pretty great vacation packages to Florida, and other sunny destinations, and for deals you can find last-minute. Which part of Florida are you visiting? It will take about 12 and half hours to drive from one end of Florida to the other. Keep this in mind when you are planning your vacation. If you’re headed to Key West, it’s even longer. What Time of Year is Florida a Good Idea? Florida really is a year round destination. Depending on where you’re traveling to, the Florida heat may or may not be in your favor. For beach vacations, generally March through late October will give you warm enough temps to enjoy the sand and sun. On the flip side, you may want to consider the cooler months if you’re planning a theme park visit. Keep in mind that crowds everywhere will be larger during any time of the year that Americans typically have off school. Spring breaks run all through March, Summer breaks usually from June-August and Christmas breaks usually take up the last couple of weeks in December. What do I need to know about the weather in Florida? Florida is sunny most of the year and rainy some of the year. Hurricane season in Orlando, Florida is in August and September, but as long as bring a poncho, we find September and October are usually our favorite times of year to visit. Overall Atlantic Hurricane season runs from June to November but that shouldn’t keep you away. Temperatures are still warm-hot and rains happen sporadically.